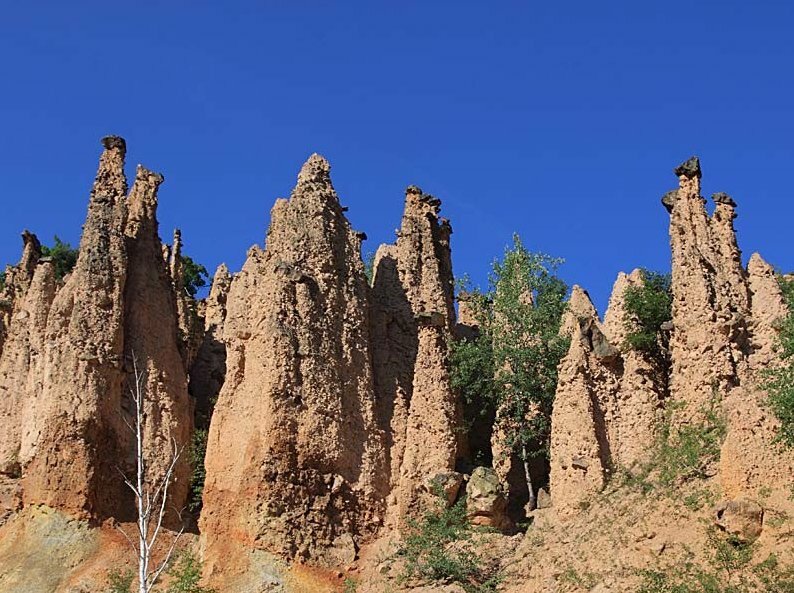 Devil’s Town (Đavolja varoš) is an amazing formation of rocks which is located at the south of the Serbia, in the nearby of cities of Kuršumlija and Niš. It is about 280 kilometers away from the capital of Serbia, Belgrade. 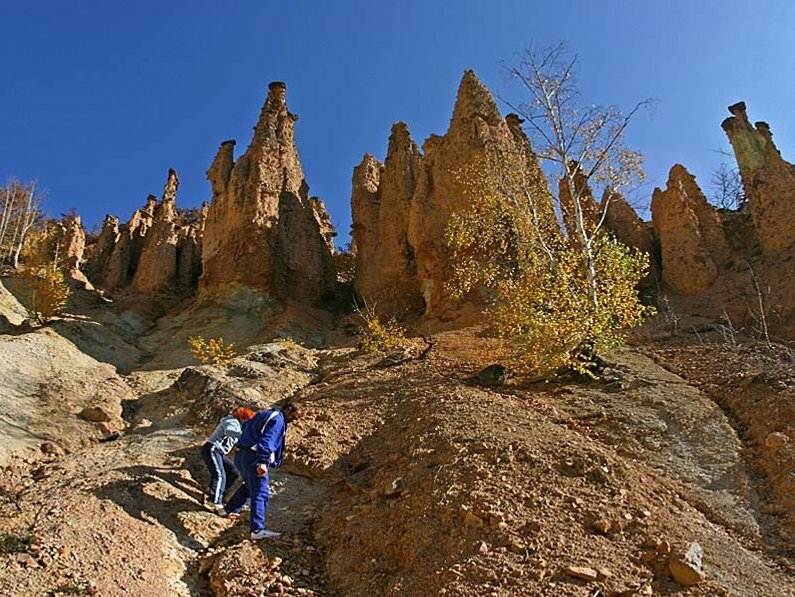 Covering the surface of about 4500 square meters, Devil’s Town contain exactly 202 natural rock towers which are also often called “natural pyramids” by the domestic people. Those towers are reaching the height up to 15 meters. 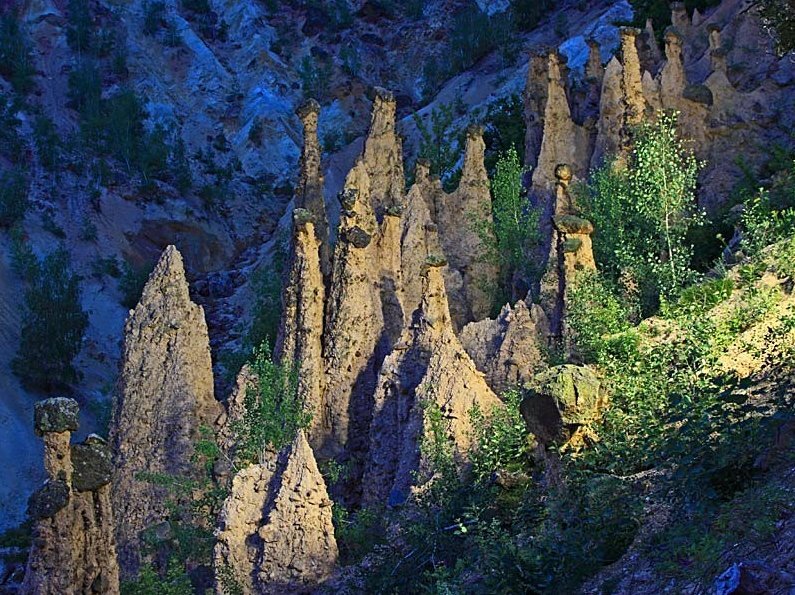 Similar formations can be found in the Alpes in Europe and in North America. 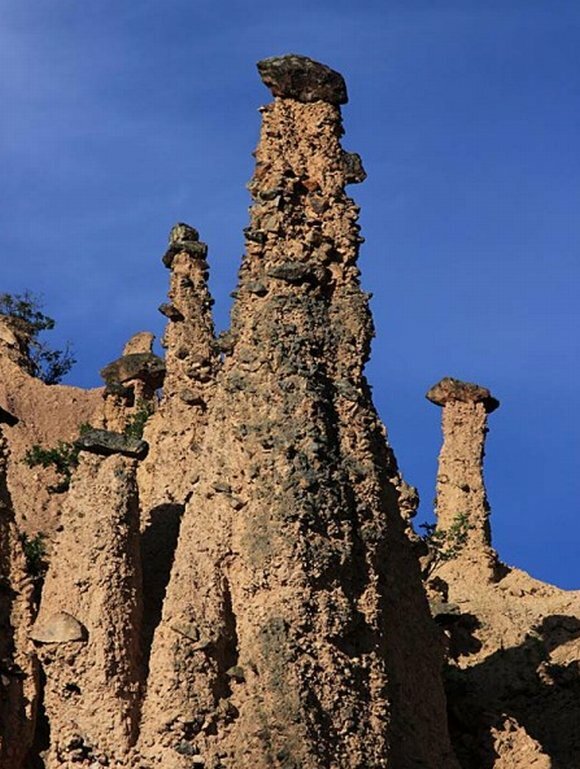 Those unique rock formations are believed to be created by strong erosion of the soil and are made of volcanic materials. Every of those towers has a cap on the top of it which are protecting them from erosion. The cap stones are weighting up to few hundreds of kilograms. 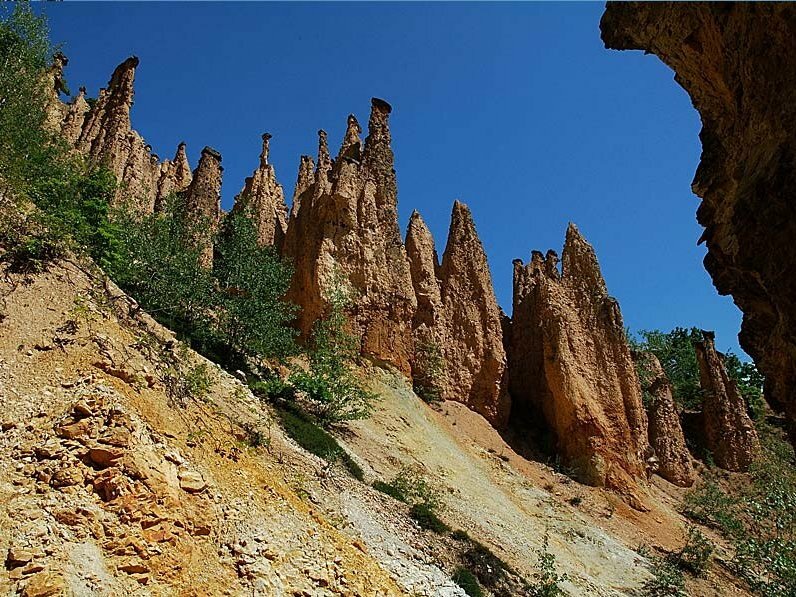 The place is pretty accessible for the visitors, the nearest airport is in Niš which is about 89 kilometers away from the Devil’s Town. 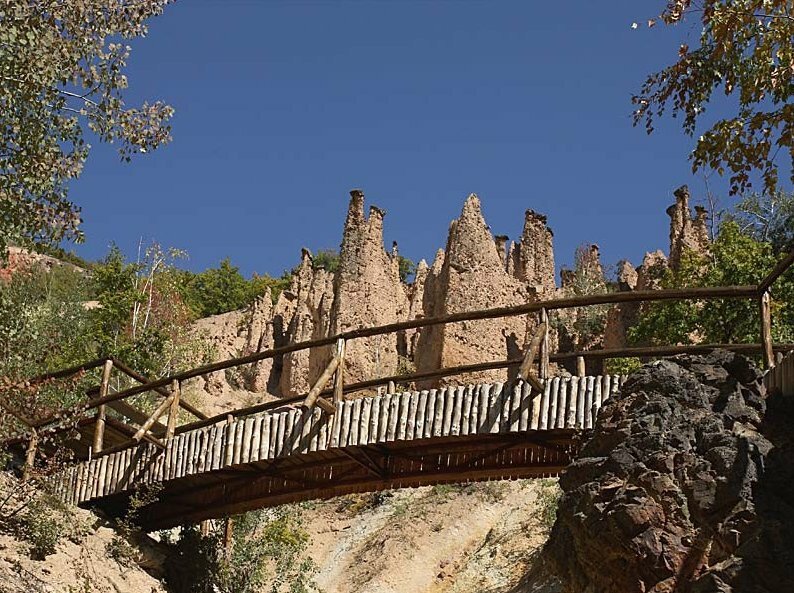 There are a few of hotels where visitors can stay, in the close nearby of Devil’s Town. 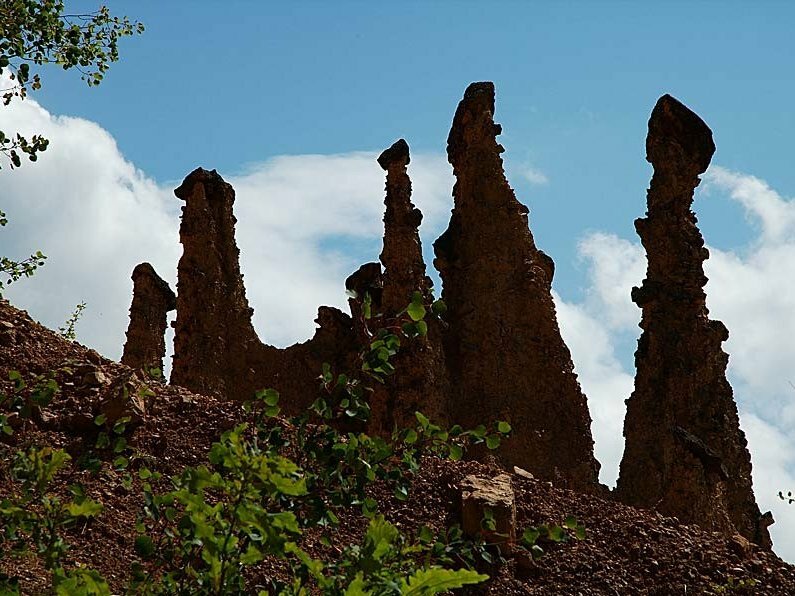 Beside unusual rock formations, there are two very popular sources of mineral vaters in Devil’s Town. Those waters contain unusually high concentration of minerals and that is why one of them has been named “Devil’s Water”. 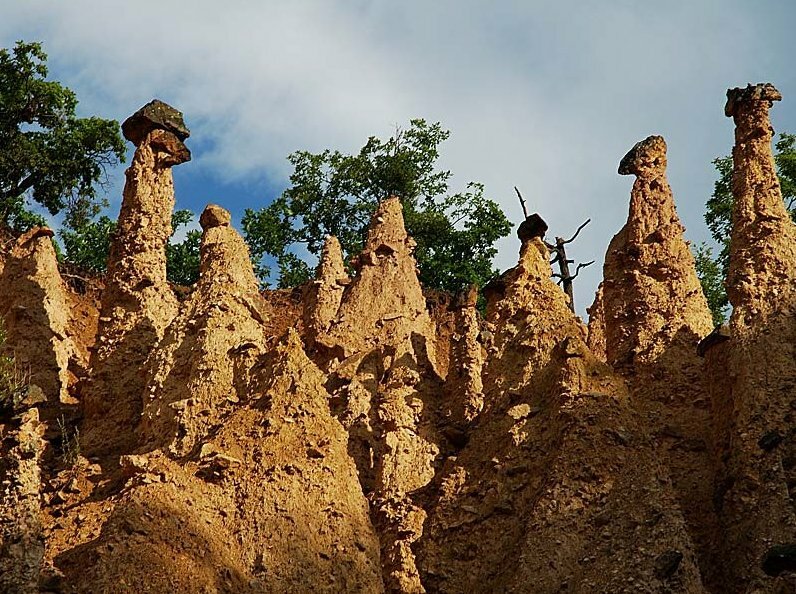 Since 1959 this place is protected by the government as one of the most important natural monuments of Serbia. There are a number of different legends amongst the domestic people which are telling the story of how the place emerged. 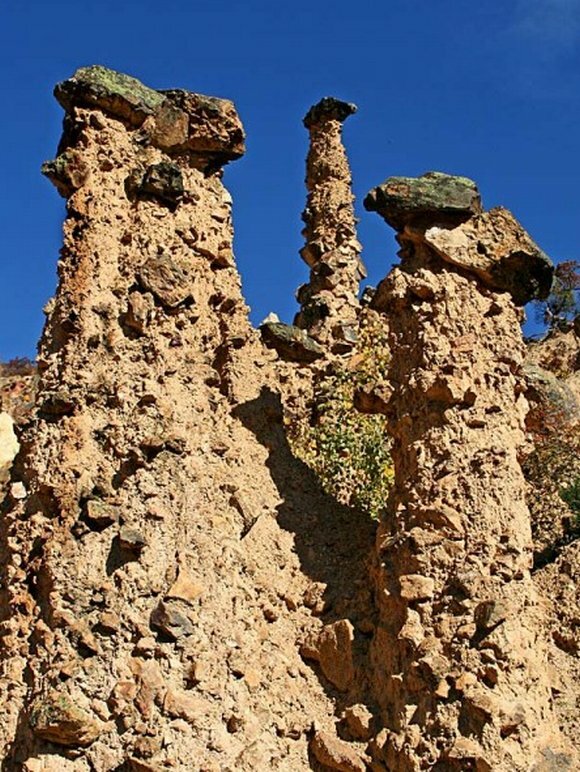 It’s unusual shape and the weird sounds of the winds which they are making when passing between the stone columns have fueled imagination of the people for centuries and they made up a number of legends of mystical origin of the Devil’s Town. 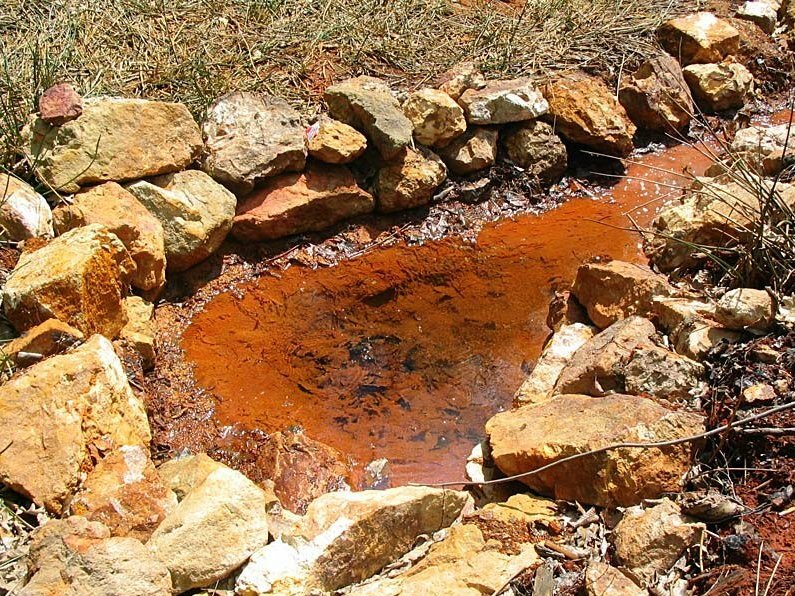 A few of medieval mines of iron and gold from 12th century can be found here, as historical monuments, and also there are remains of old Church of St. Petka from 13th century.